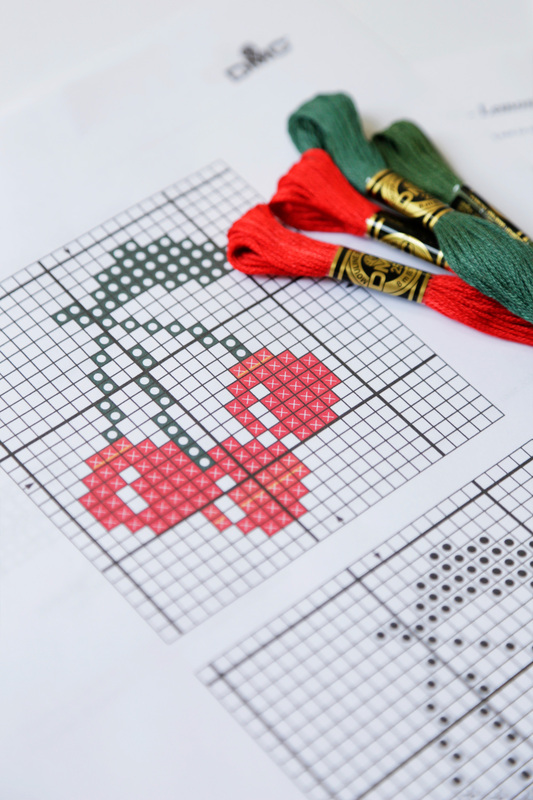 Add a touch of pink to your stitches with this pretty peony design. 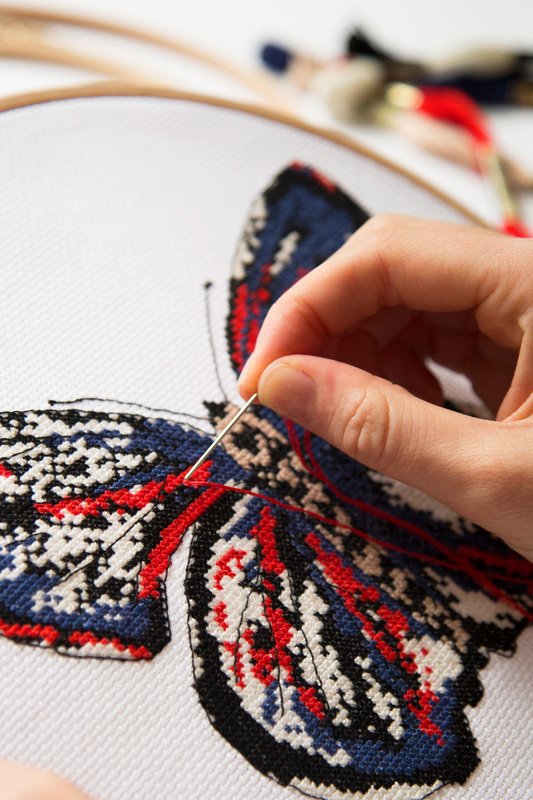 In an elegant hand drawn style, this pattern uses intricate outlines to create a blooming beauty. Stitch this lovely peony on any pillowcase or kitchen linen.